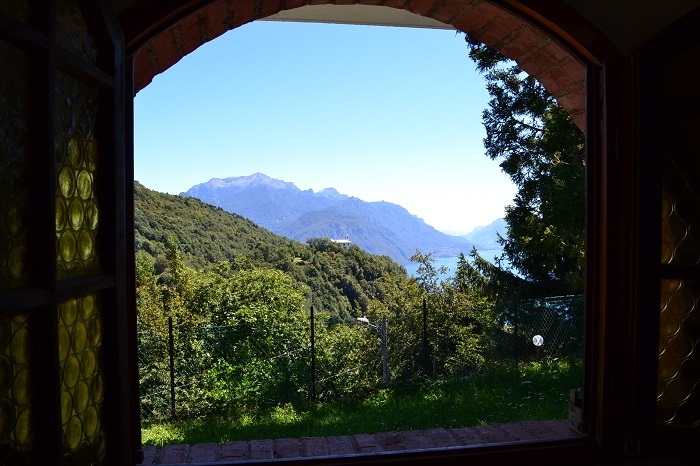 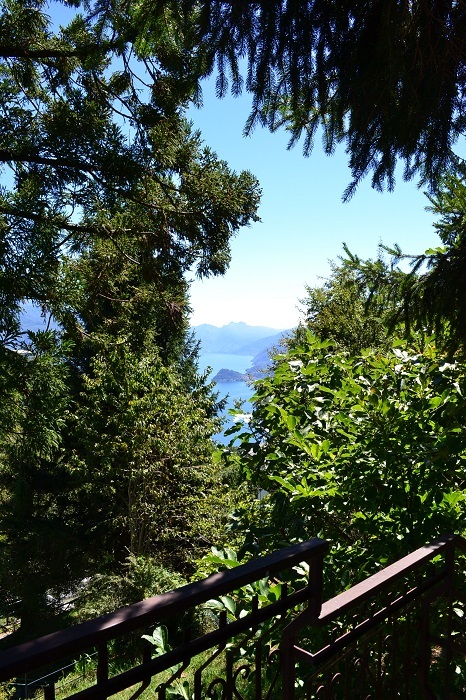 An oasis of peace and quiet away from the tourist crowds and the heat of the lake we offer this charming independent house immersed within its natural setting and with stunning views of the mountains and the lake. 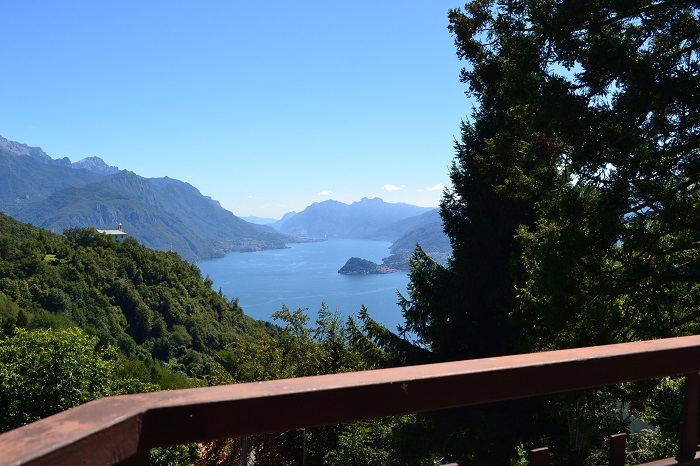 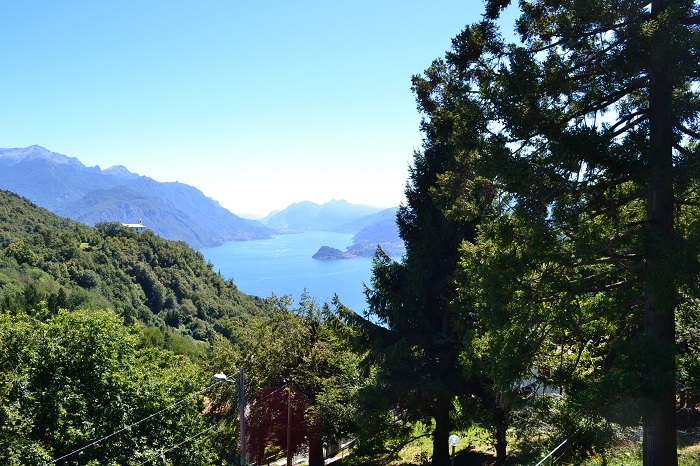 The property is just a 10/15minute drive from the popular lakeside village of Menaggio, with its wealth of amenities including restaurants, ferry services, supermarkets etc. 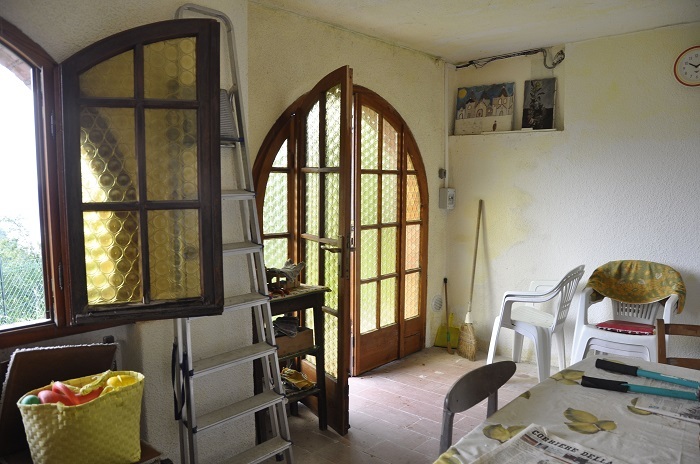 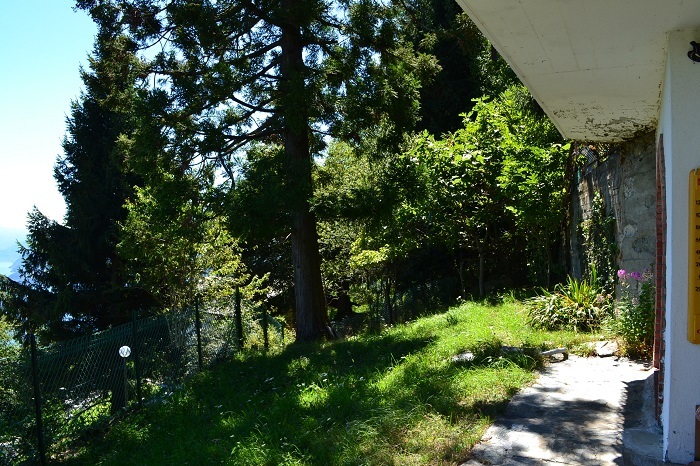 The 100sqm house is totally independent and sits with a garden of 500sqm. 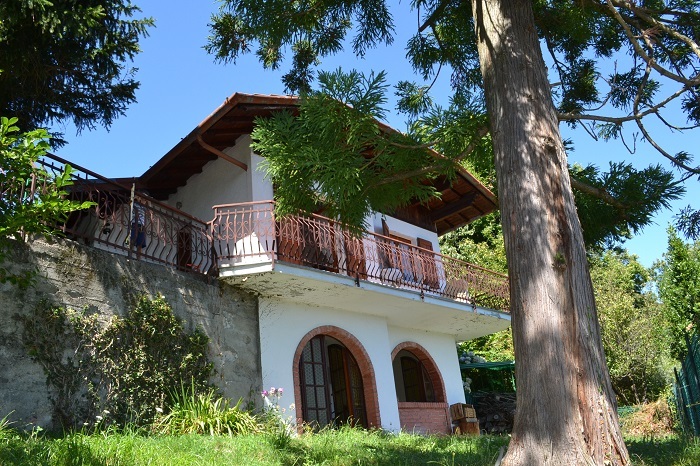 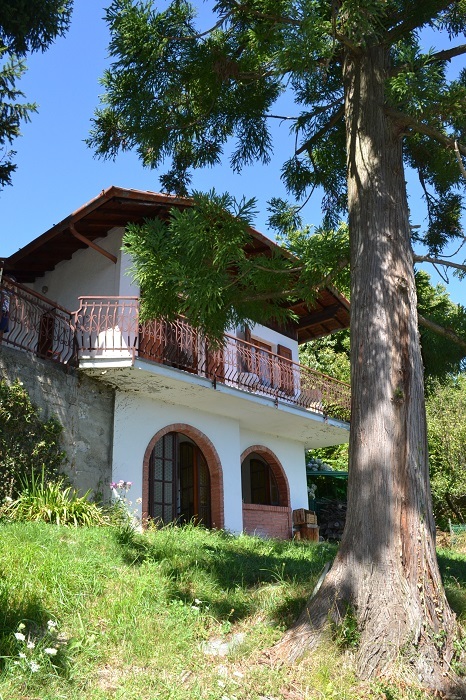 The house is composed of a living area with fireplace, kitchen, 2 bedroom, bathroom at the upper level plus a fabulous terrace with lovely views. 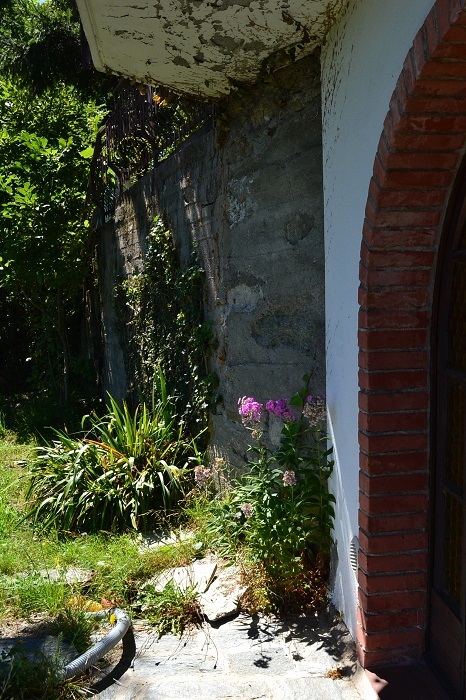 At the lower level the property includes a 'taverna' which could be used as additional living space or summer/ garden room due to its French doors and a series of cellar spaces. 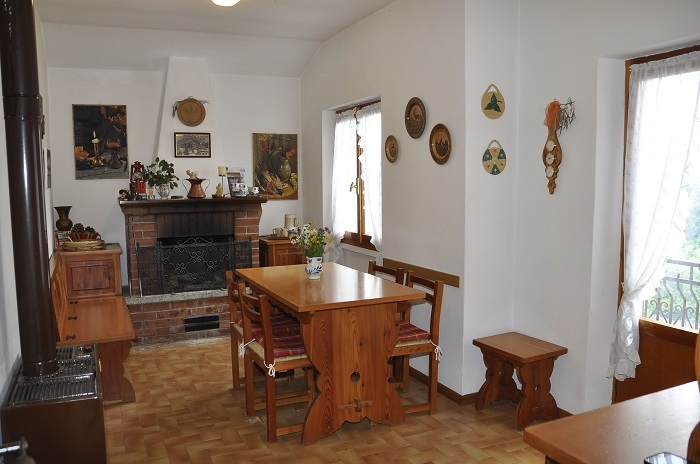 The property is reachable with a car and includes a private parking space. 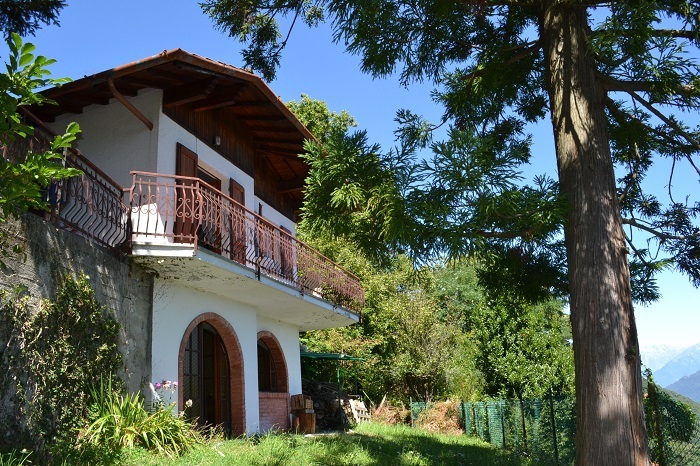 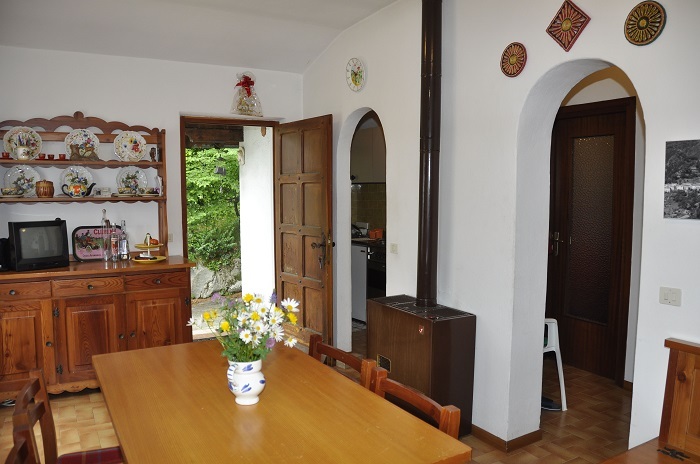 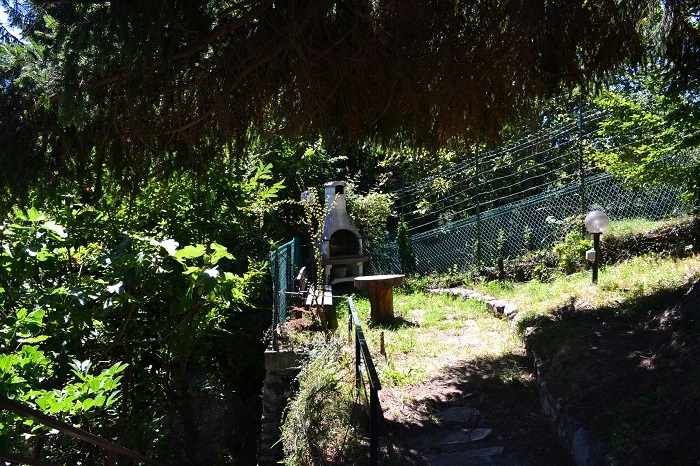 Externally the property has a largely flat garden with BBQ area, balcony and terrace. 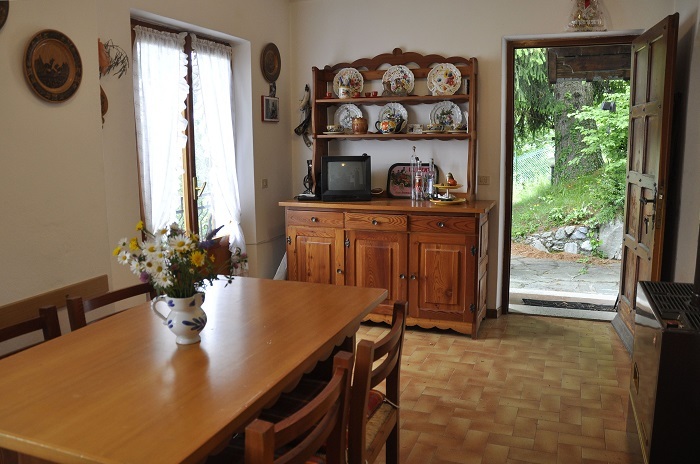 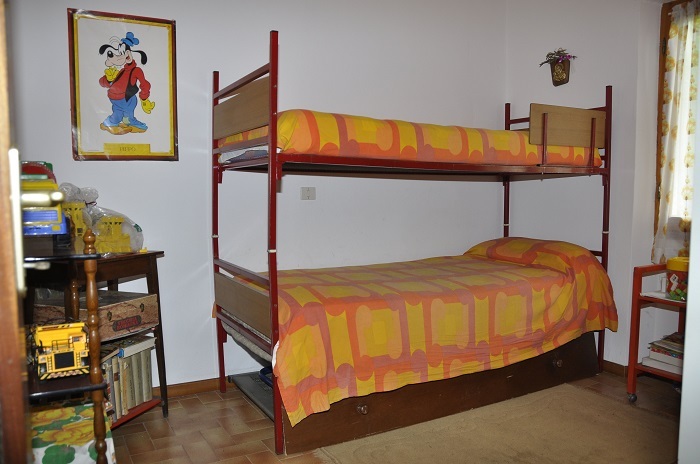 The nearest village of Plesio is just a few minutes away. 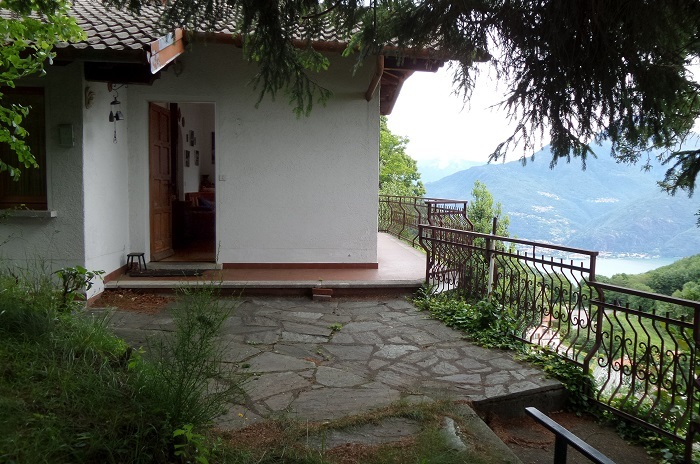 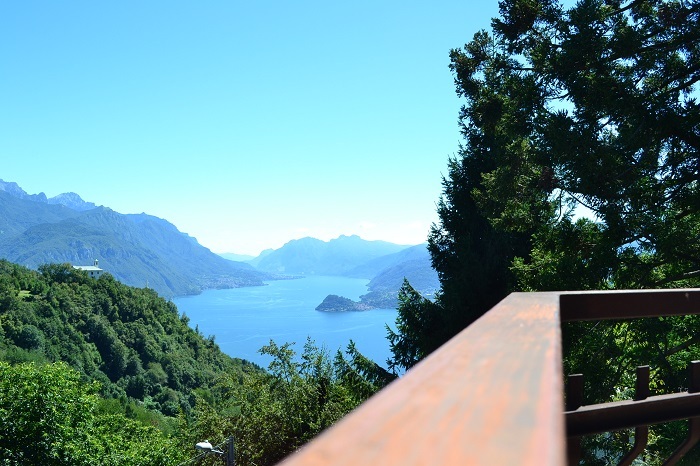 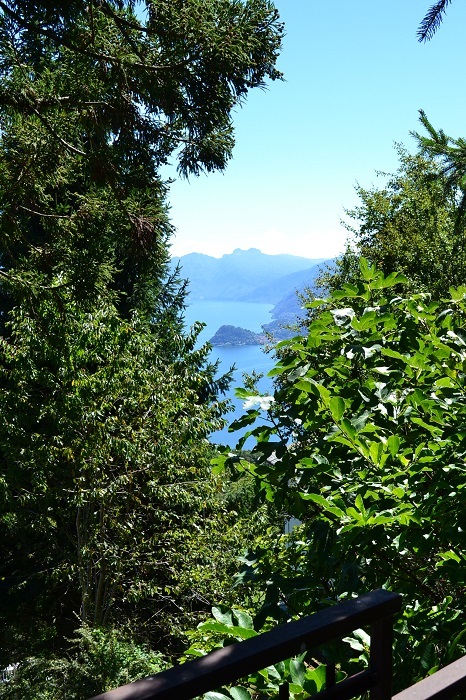 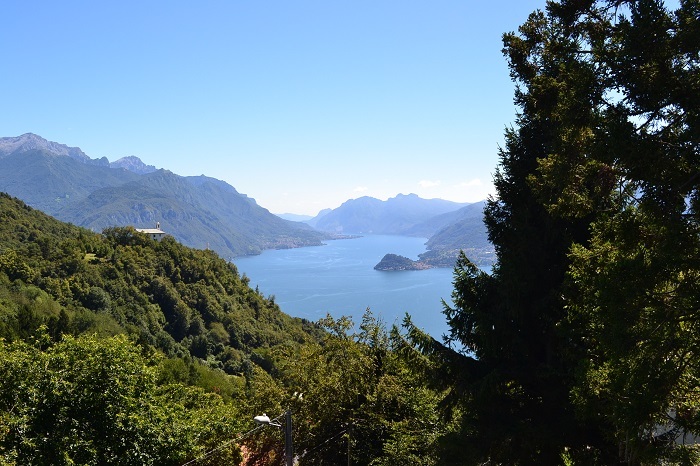 An ideal base for those looking to enjoy the natural beauty of lake como with access to endless walking and mountain biking trails but yet just a short drive to popular lake side villages.